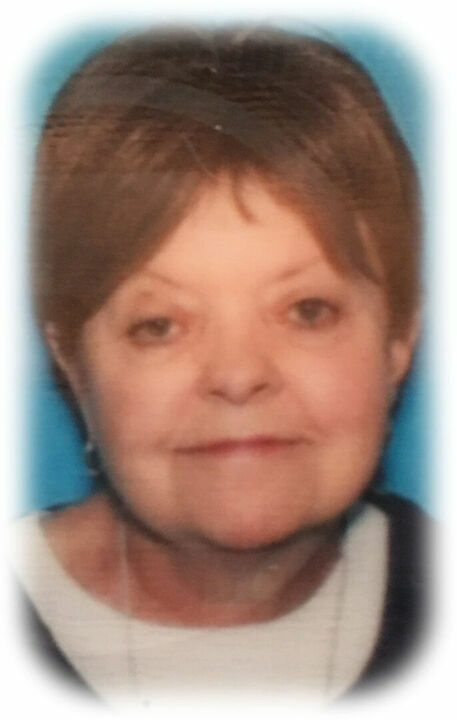 Joan Denise Wiacek of Warrington, PA passed away on Wednesday May 23, 2018, at Doylestown Hospital. She was 71 years old. Joan was the wife of the late Joseph J. Wiacek, Jr., who together had shared 26 years of marriage. Beloved “Noanie”, as her family and dear friends called her was born in Philadelphia, PA. She was the daughter of the late Patrick “Vince” and Evelyn Meehan; and sister of the late John “Jack” Meehan. Joan attended Little Flower High School for Girls in Philadelphia, PA and was later employed with Reliance Insurance Company. She completed over 20 years of service and later retired from AT&T in Basking Ridge, NJ in 2002. Joan enjoyed traveling to San Francisco and Hawaii with her husband, and had made many, memories through the years with family vacations to Cape May NJ. Joan is survived by her twin sister, Jeanne Glosson. Her nephew’s Jeffrey Glosson and wife Michelle, Robert Glosson and wife Lisa, and her niece Michelle MacLacklin and husband Brian. She is also survived by her beloved grandnieces Emma and Erin as well as her grandnephews Andrew, Matthew and Brian. The family will receive friends on Thursday, June 7th at 6:00pm at Shelly Funeral Home at 1460 Easton Rd. Warrington, PA with a memorial service to follow at 7:00pm. Interment will be private. In lieu of flowers please send memorial donations in Joan’s name to: Crohn's & Colitis Foundation National Processing Center, Attn: Honor & Memorial Gifts, PO Box 1245, Albert Lea, MN, 56007-9976.